But following tough international criticism, Israeli officials said Netanyahu’s statements had been misconstrued and that a 1981 decision to apply Israeli law to the strategic plateau fell short of annexation. The debate offers a window into a more nuanced Israeli perspective that, despite statements from the country’s hard-line political leadership, continues to leave the door open, just barely, to a peace deal when Syria’s civil war finally winds down. For now, the debate is largely academic. Syria has been engulfed in civil war for nearly five years, and there is no end in sight. With Syria, and the Syrian side of the Golan, divided between Syrian troops and various rebel forces, there is nobody to talk to, even if Israel decided to open negotiations. But the Golan remains central to any future peace deal with Syria, and its fate is a key part of a 2002 Saudi initiative that offered Israel peace with the Arab world in exchange for a full withdrawal from all territories captured in the 1967 Mideast war. 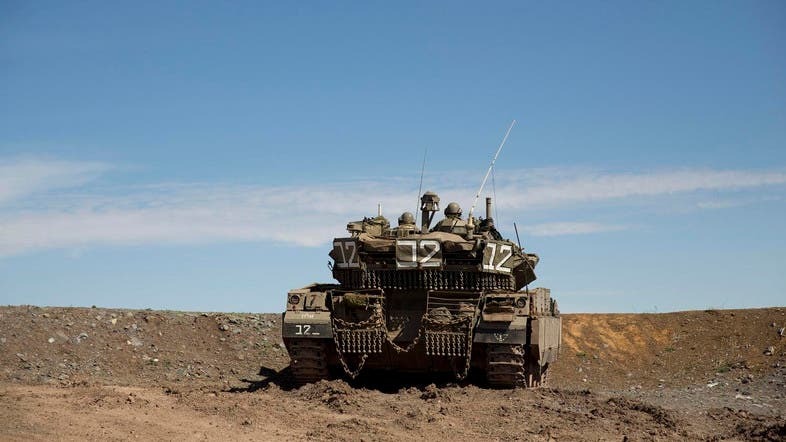 While that offer is usually connected to areas sought by the Palestinians, the Golan is also considered occupied land by the international community. Past Israeli leaders, including Netanyahu himself, have held talks with Syria about control of the Golan. 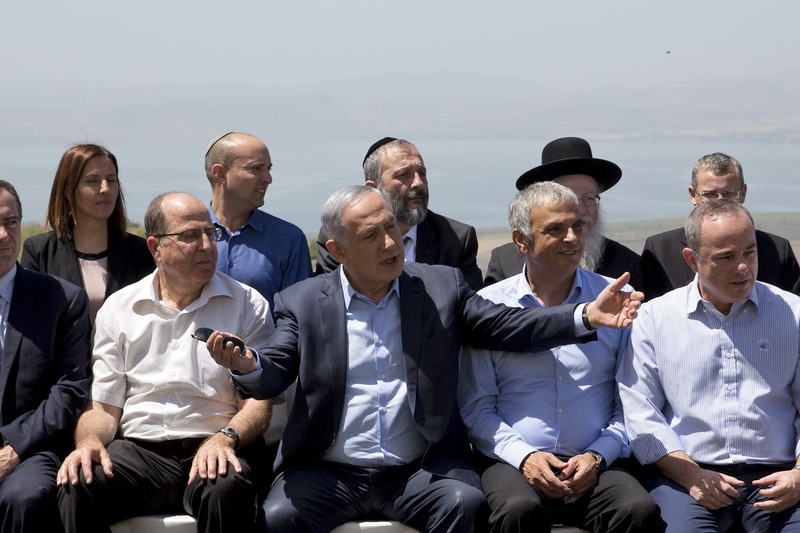 So when Netanyahu convened his Cabinet for a first-ever meeting in the Golan on April 17, he triggered an international uproar by calling it “sovereign” Israeli territory. Germany and the European Union also rejected his statement, as did the Arab League, 57-member Organization of Islamic Cooperation and the Syrian government. And early this week, the UN Security Council took issue with him.